A twisted domestic thriller in the vein of B. A. Paris and Shari Lapena that asks: How well do you know your friends? I know everything about your life . . .
And I’m going to destroy it. A recent transplant from sunny California, life in the London suburbs is not what Taylor Watson expected. Far from the West End shops and city lights she imagined, she finds herself pregnant and lonely, with a husband frequently away on business and only social media to keep her company. It’s only after Taylor joins a book club and a walking group, that she finally starts to make some real-life friends. Before long, Taylor’s hanging out with Anna, Sarah, Simon, and Caroline but, as her pregnancy progresses and her friendships blossom, a sense of unease develops. 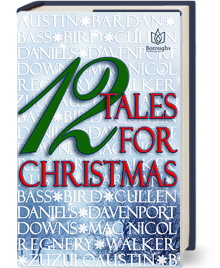 Nothing’s ever quite as it seems on the surface, and it soon becomes clear that Taylor’s new friends have secrets. One appears to be after Taylor’s husband, another’s always putting her down, and then there’s the question of Simon. Could he have feelings for Taylor? But far more worryingly, one of the group’s not being too careful what they post on social media—and another is watching all too closely. Who’s stalking who . . . and why? I loved reading this book! I Know You is a thrilling roller coaster ride that left me breathless and turning the pages until its explosive conclusion. Well plotted and very well-written, this novel is a must read for fans of the genre; especially if you’re one of the millions of people who post personal images on social media and share tidbits of your day to day life. We really don’t know who’s watching us! I found the protagonist, Taylor, the pregnant American wife living in London to placate her not-so-great husband to be realistic and quite relatable. Pregnancy really does color a woman’s perspective, especially without the support of family and friends, and watching Taylor struggle to adapt to her new surroundings made me root for her from the first page to the last. There are lots of suspects in this mystery/thriller to choose from and all are interesting characters that lure us deeper into the drama. (Because I was drawn into the story, I was able to forgive the diction of the American heroine sounding exactly like her English acquaintances.) 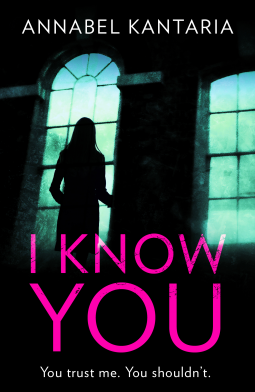 I thoroughly enjoyed reading I Know You by Annabel Kantaria and recommend adding it to your 2019 reading list. Received an ARC from NetGalley for an honest review. 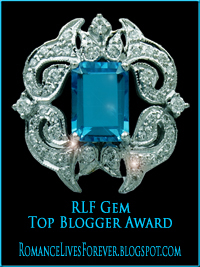 I thoroughly enjoyed this fabulous thriller! 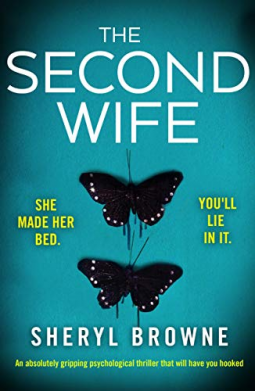 It’s rare to find a perfectly plotted book with equally perfect pacing and tension, but Sheryl Browne hit the mark in The Second Wife. The story leads us on a trail of dark twists and turns to the best possible solution and satisfying ending. I rooted for the female protagonist all the way to the last page. I highly recommend adding this book to your 2019 reading list. Received an ARC from NetGalley for an honest review.